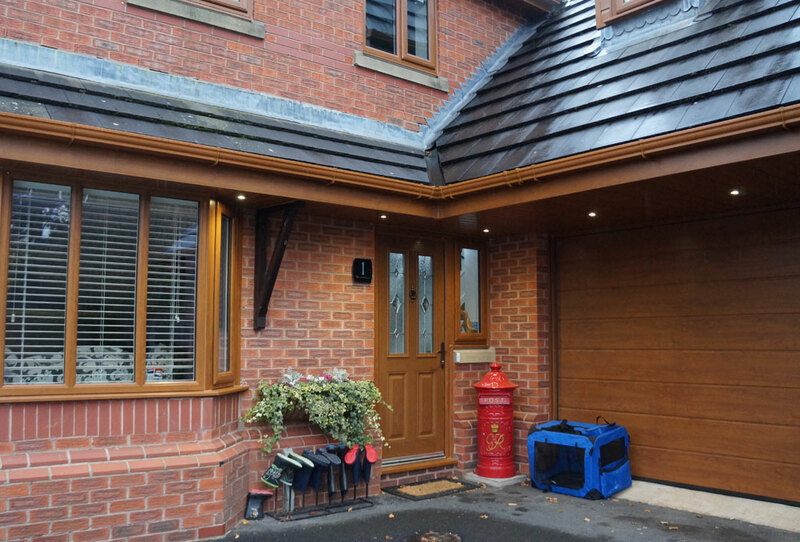 Croston can replace your existing timber soffit and fascia boards with UPVC roofline products to give your home that 'just painted' look which will last for years. 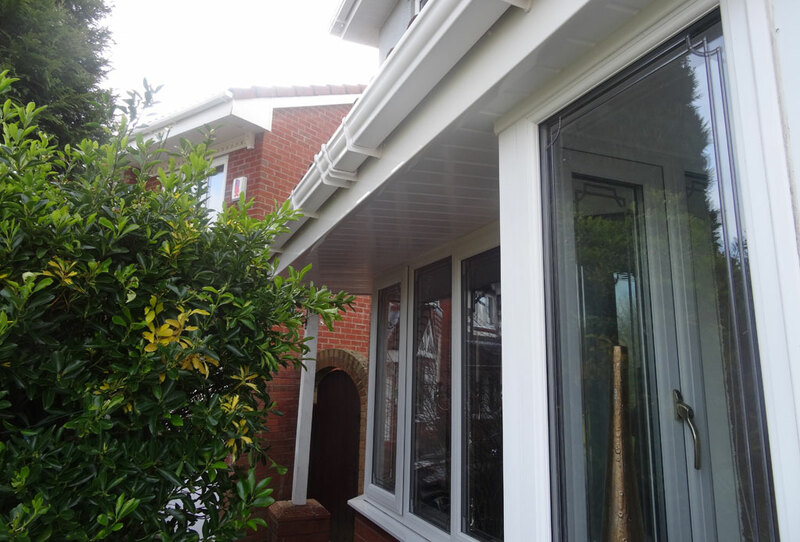 Once fitted you really can throw away your paintbrushes for good, as UPVC roofline is a maintenance free solution. 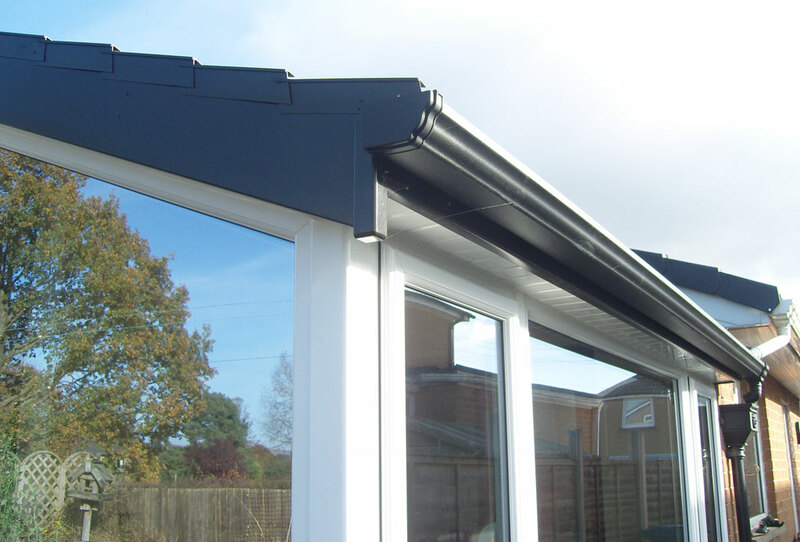 And you can rest assured that the job will be carried out by our specialist team solely dedicated to fitting quality roofline products, meeting the high standards we set for ourselves. 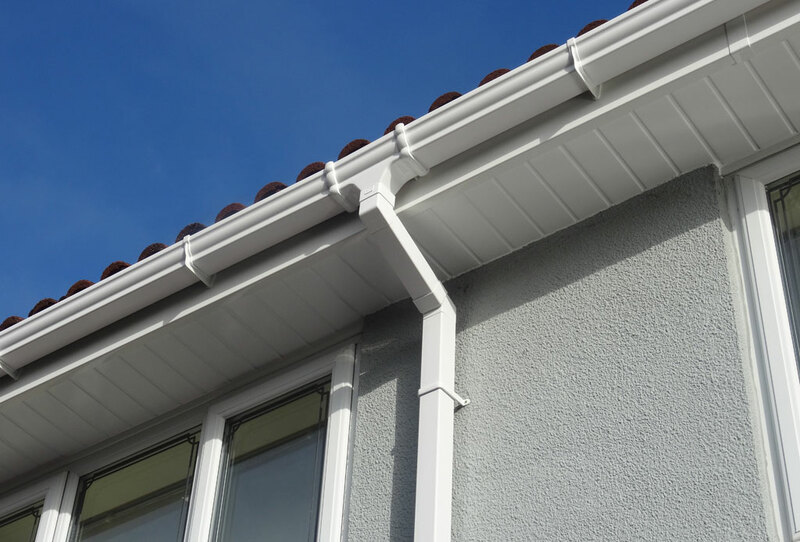 Good quality fascias, soffits and guttering are key to ensure that your roof and home are protected against weather damage, which makes them an important investment. 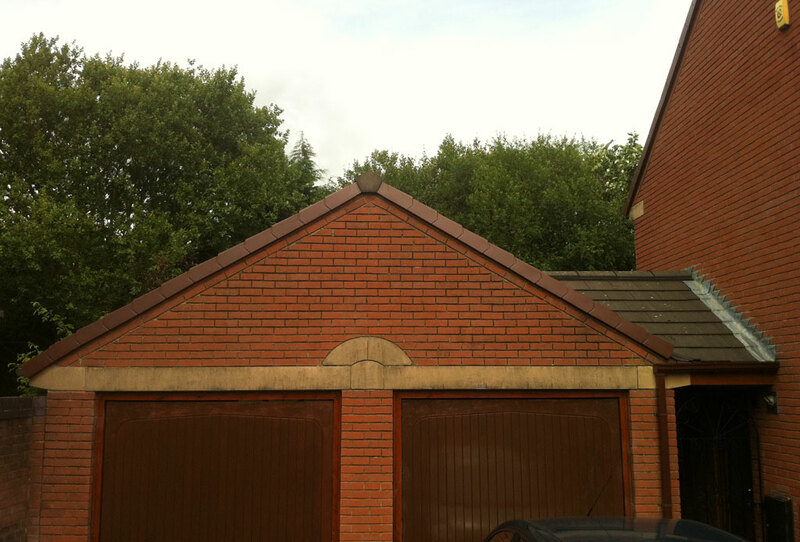 In addition we can replace bargeboards, dry verge and cladding. 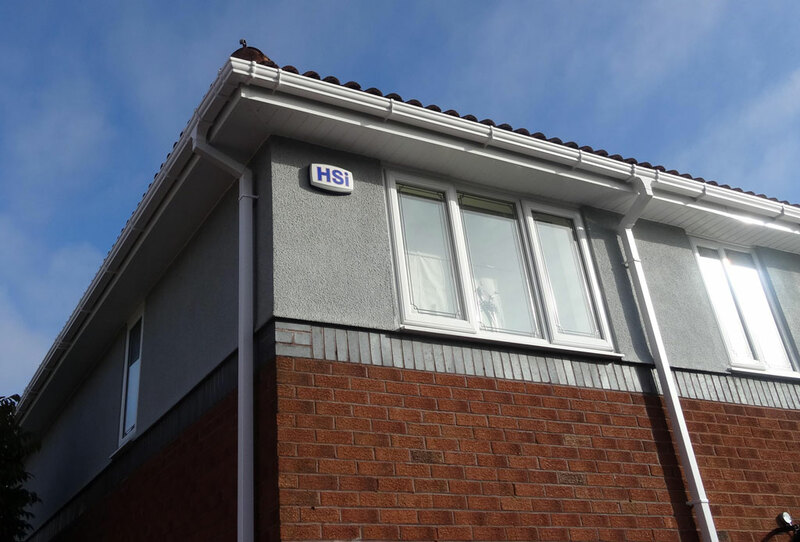 Available in a range of colours and styles, we will ensure that your roofline compliments the character of your home. 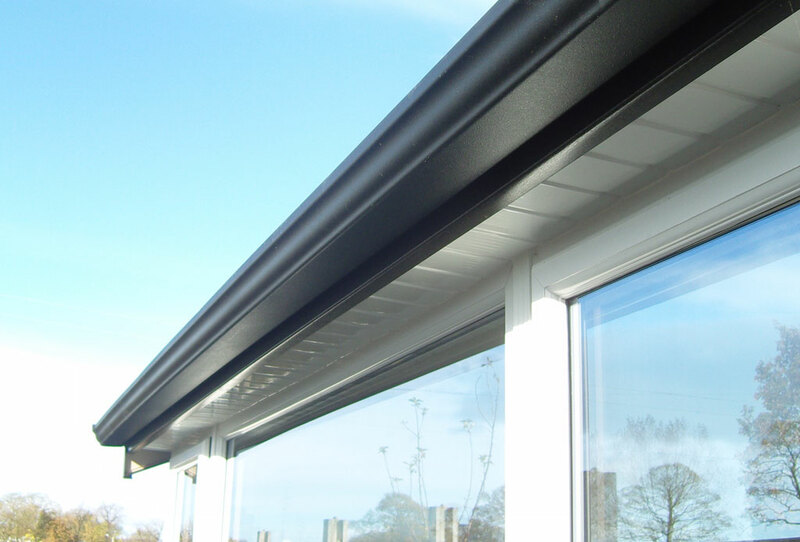 At Croston your roofline is made to measure, as with all of our products, to ensure you get precisely what you need. 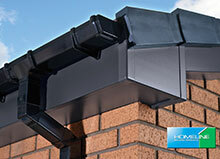 Roof void ventilation is crucial and is fully considered and included in our specification. 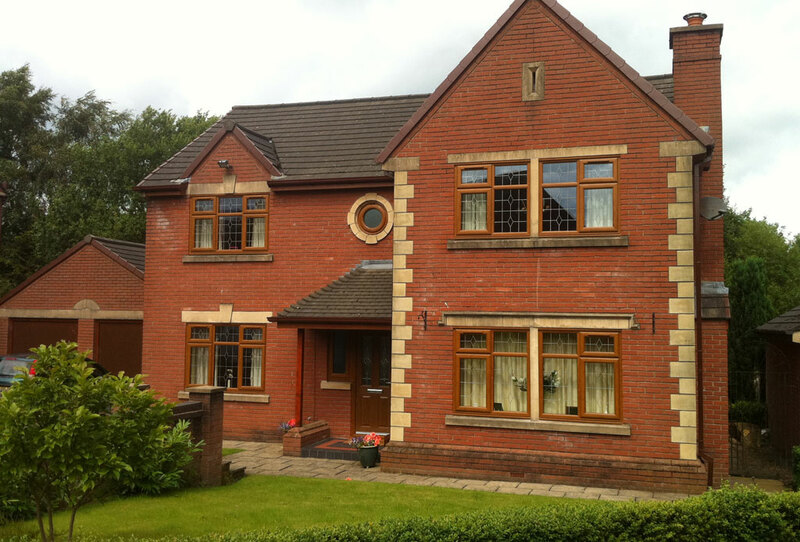 Full strip back and replacement.